What a day! So, Bay finally got braces on his teeth, but just the lower ones. He’s going to do Invisalign on top, and then also on the bottom after the braces come off. The appointment went smoothly and I met his orthodontist for the first time. He’s great, and we like him a lot. He even has a child who is the same grade as Koa and will be going to the same high school next year! 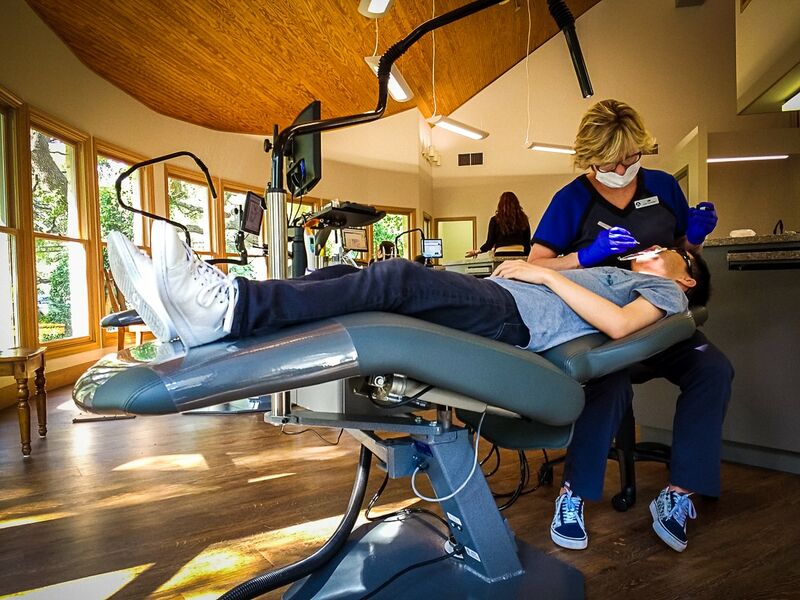 The orthodontist office is really nice too, with a great, open design that looks out towards nice oak trees. A really nice setting! Later in the morning, I took my other son to get fitted for some custom earplugs. He’s starting high school band and it is recommended to get some high-quality earplugs for the percussion section. The earplugs are expensive, but I think it’s a good investment to make sure your hearing isn’t damaged. The process for making the mold was pretty interesting, with some gel being squeezed into Koa’s ears. Then after it hardened, the mold was removed. 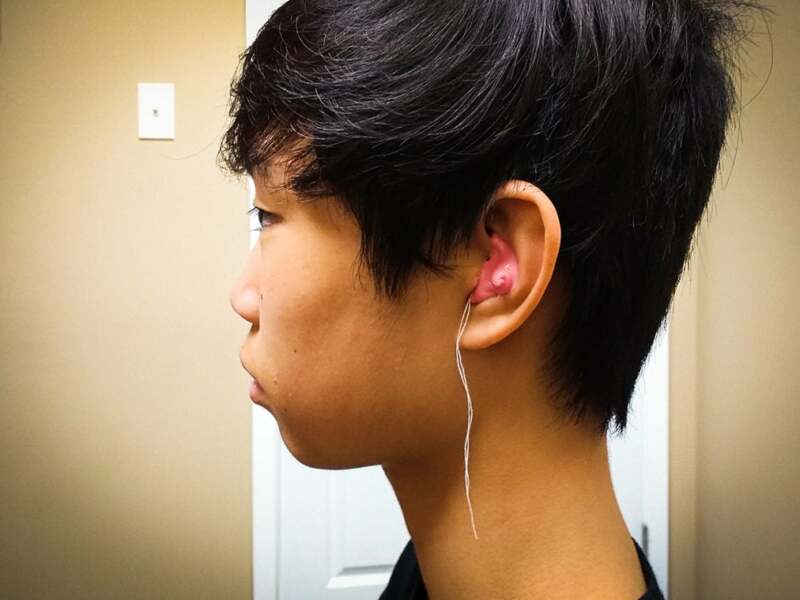 It turns out that Koa’s ear canal curves upwards, which isn’t uncommon, but was surprising to us. Wow, that office does look very open. Never seen any kind of medical office that open before. Neat.